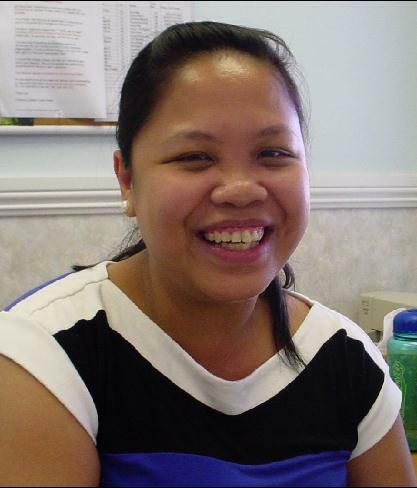 Liza San Jose is the Clinical Services Manager for Lynne Alba Speech Therapy Solutions. She has been blessed to happily work with children for over ten years. Liza is an experienced educator and behavior therapist. She worked with the Center for Autism and Related Disorders (CARD) for over four years helping children and adults with emotional and behavioral issues, developmental disabilities and learning disorders. As a behavior therapist, Liza has experience in Discrete Trial Training (DTT) in teaching self-help and safety skills, and building language and communication skills, as well as an array of advanced skills such as theory of mind, social skills, and executive functioning. Liza earned her Bachelor’s degree in Development Education from the University of Asia and the Pacific. She likewise took Early Childhood Education units at UCLA and Vanguard University of Southern California. She also finished her Post Baccalaureate Degree in Communication Sciences and Disorders from California State University – Dominguez Hills. At Lynne Alba Speech Therapy Solutions, Liza comes into personal contact with many patients, parents and caregivers. She greets them and would always have words of love and encouragement for them. She is a conscientious worker who has a very warm and cheerful disposition. Liza is the first person you approach for scheduling initial appointments at the clinic. She is mainly in charge of scheduling speech and language therapy for new and returning clients. Do not hesitate to contact her if you have any concerns about funding and scheduling.